Results:This is the one and only product I have seen that has made an apt claim about itself. I would proudly claim it as my Holy Grail of Foundations. 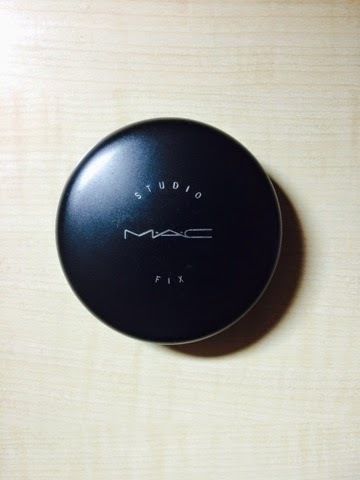 I love the little round matte black container, it even contains a mirror along with a sponge powder puff below the powder. The compact and handy container makes it easy to carry around. The best feature is the soft and matte texture that merges in with the skin. It does not appear cakey and masky. It hides nearly all the darkspots and blemishes without the use of an concealer. It blends so well with the skin that it appears to give an even toned skin look. 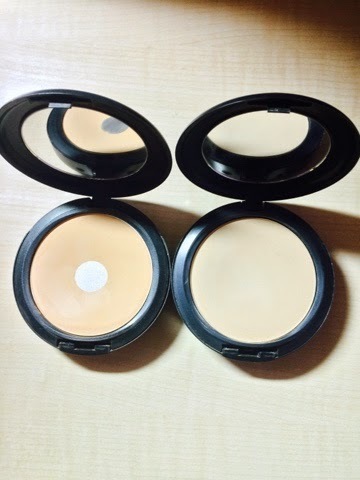 My perfect shade match for the summer time compact would be NC42 and the winter time would be a NC40. The NC40 has more cool undertones and the NC42 has more warm undertones in it. The NC42 gives the appearance of a sunkissed skin thus making it a perfect shade match for me during summer. 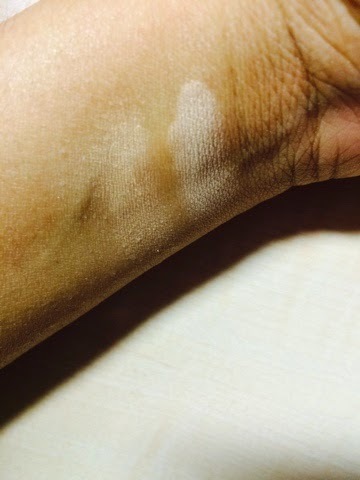 I’d think this foundation will not suit people with dry skin too well as matte finishes tend to exaggerates lines and dry patches but there is nothing that a little bit of moisturizer cant fix. 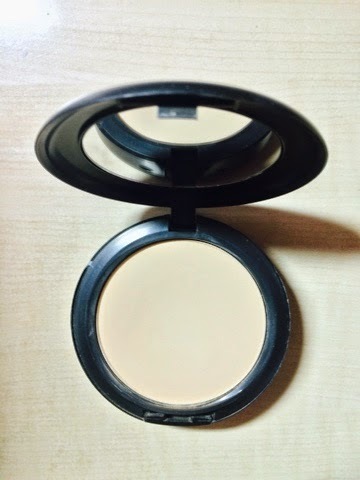 Overall Verdict: Best ever Matte Pressed Powder. This is literally the second time I have purchased it and I am already hitting the pan with the NC42 again. I have been using it for 2 years straight and wouldn't mind some more. Highly recommended and a total MUST BUY in my opinion. U are missing out on a lot if u haven't tried Mac pressed powders but this is truly the best one. I Too Have a Heard a Lot About It.. Might Try It This Summer! it is perfect for any weather... amazing isn't it? 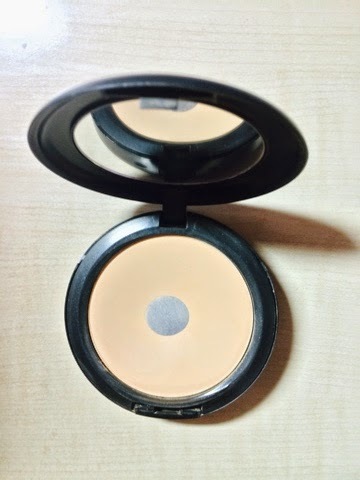 I need a new mattifying powder, so this review was super helpful!